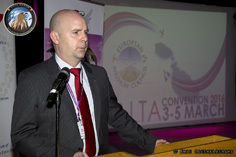 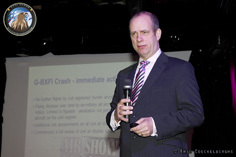 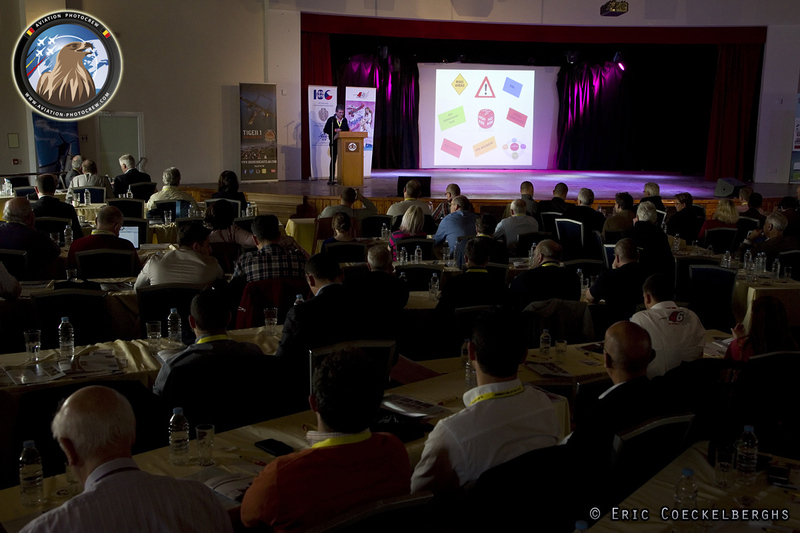 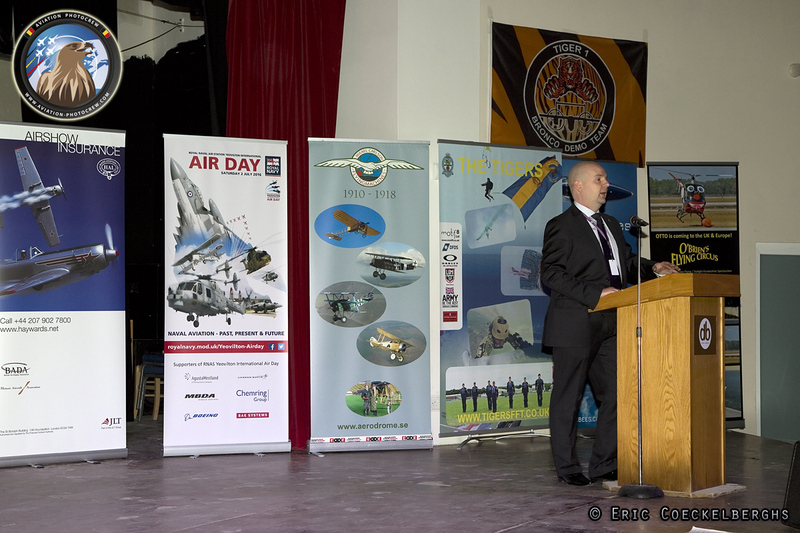 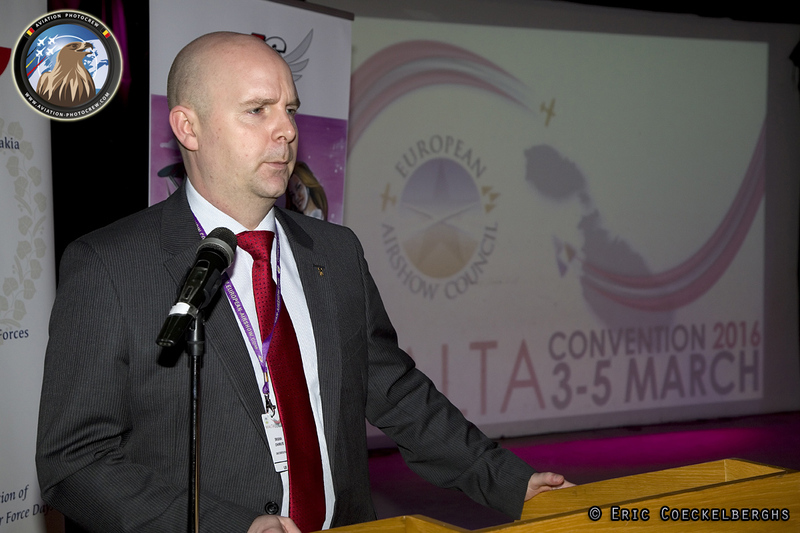 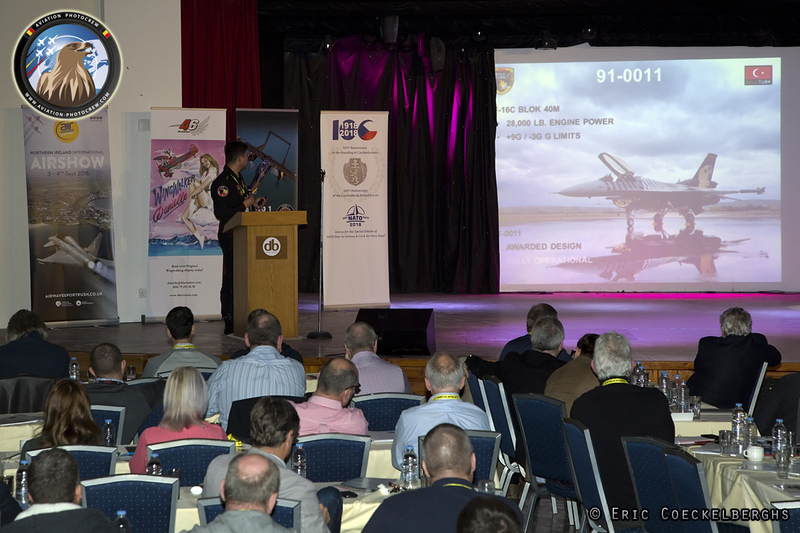 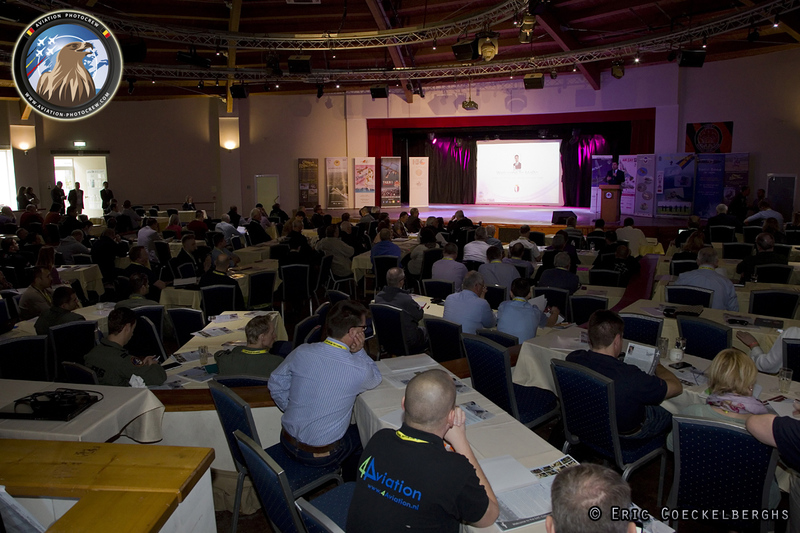 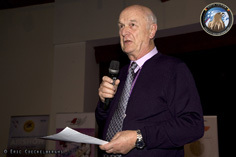 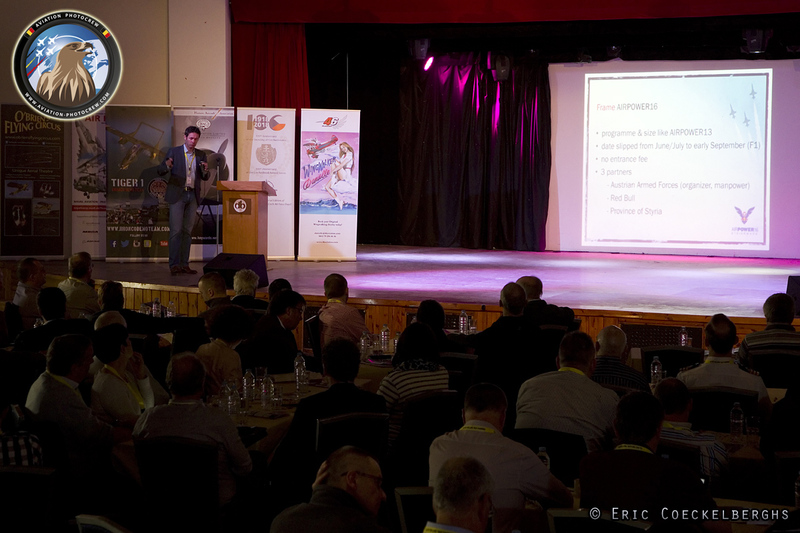 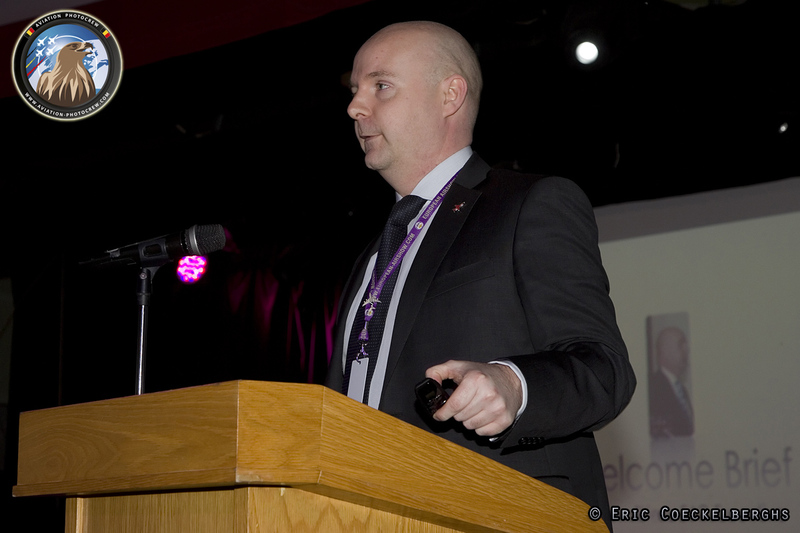 The first presentation was by Tony Rapson, Head of General Aviation in the UK CAA. He talked about the UK CAA Airshow review. With the tragic event at Shoreham last year, many airshow organizers are interested in the possible outcomes of the review panel. 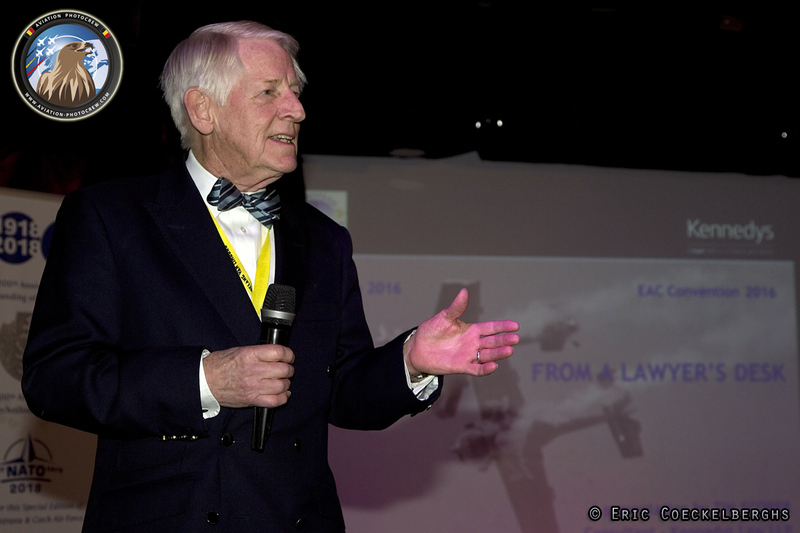 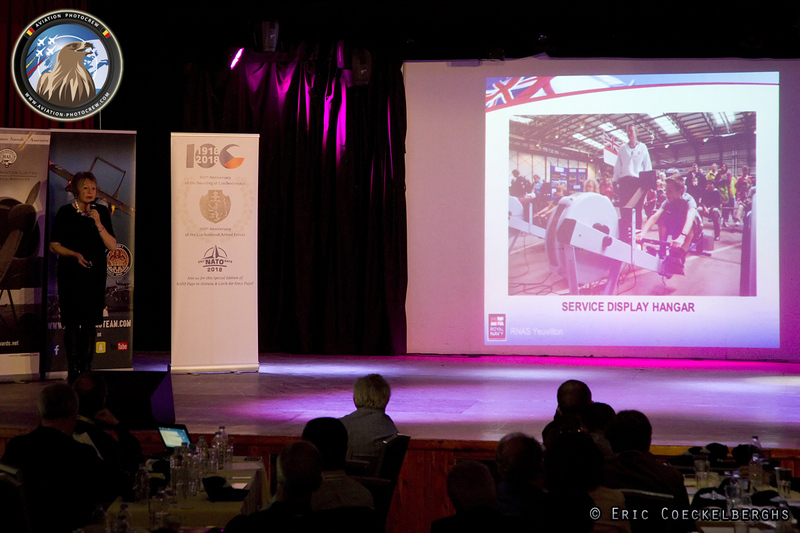 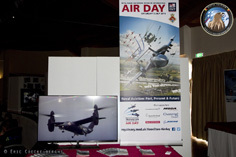 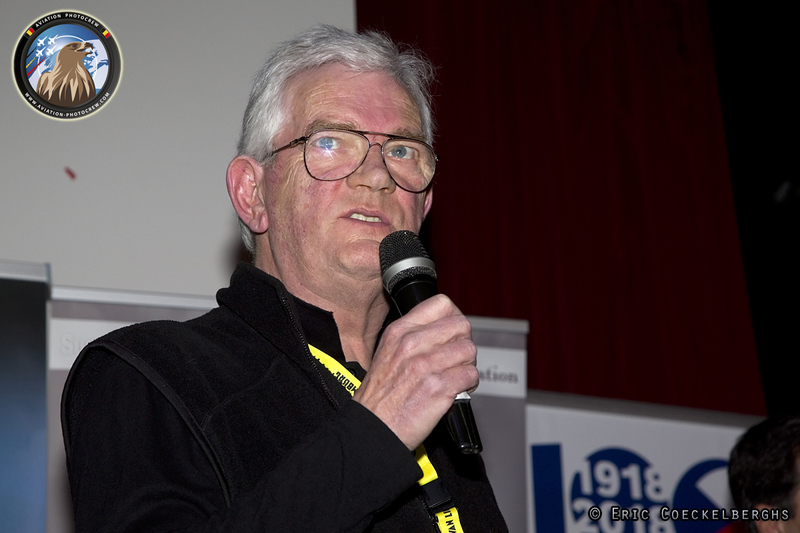 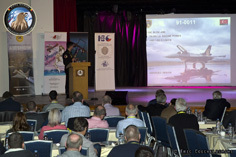 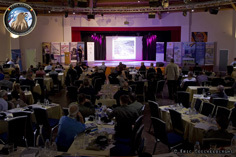 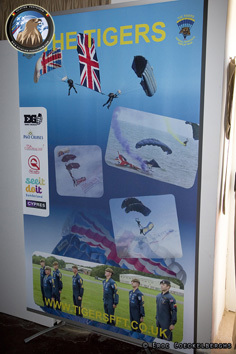 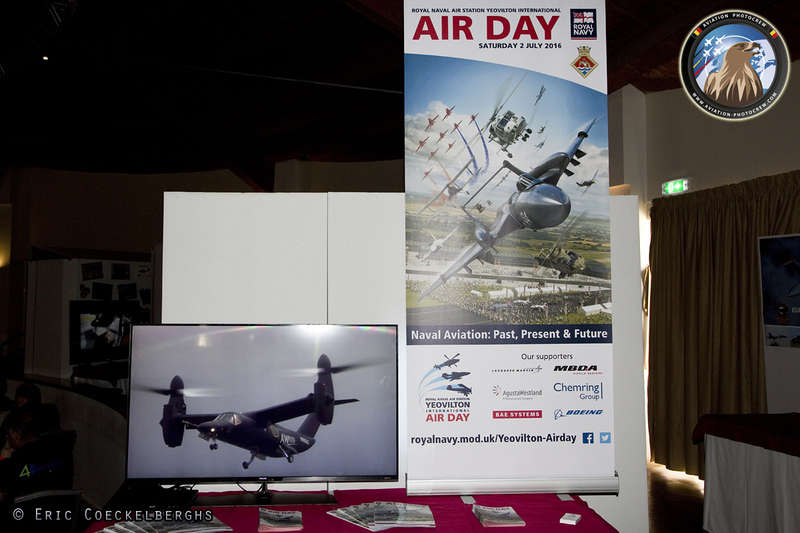 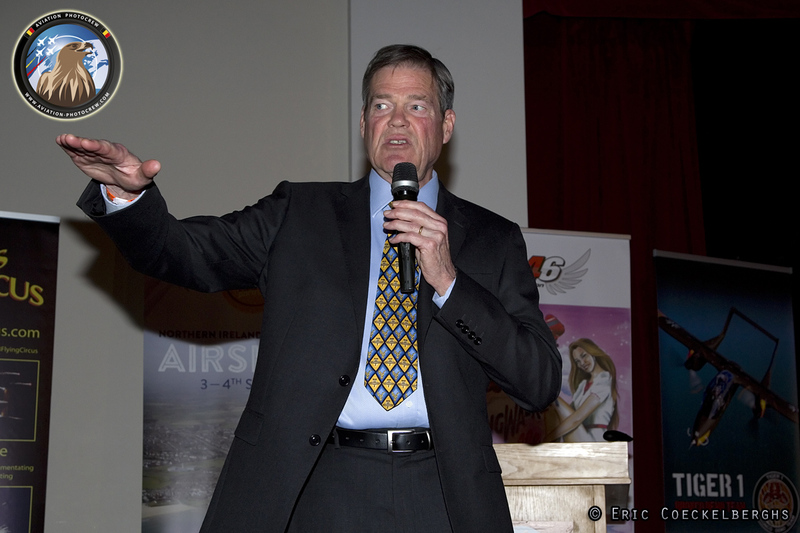 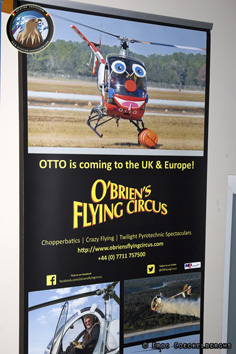 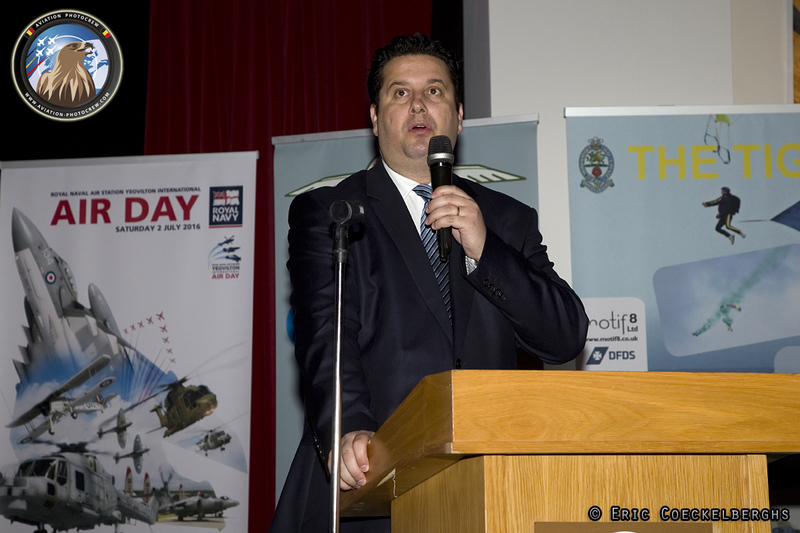 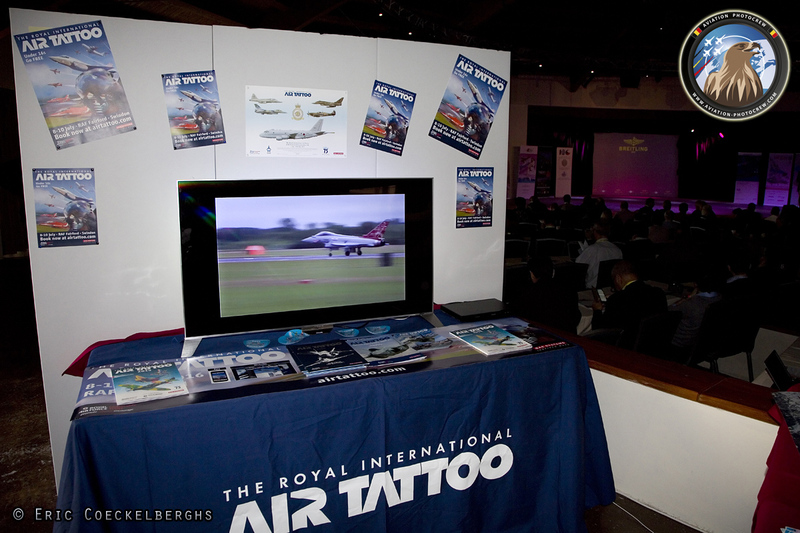 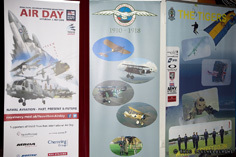 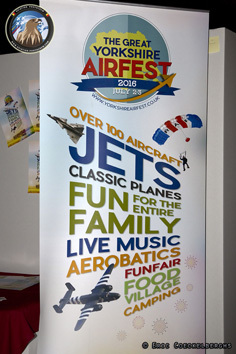 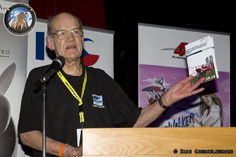 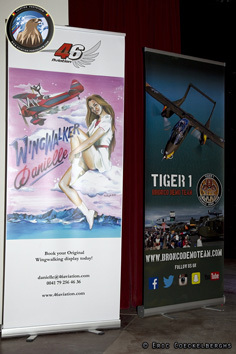 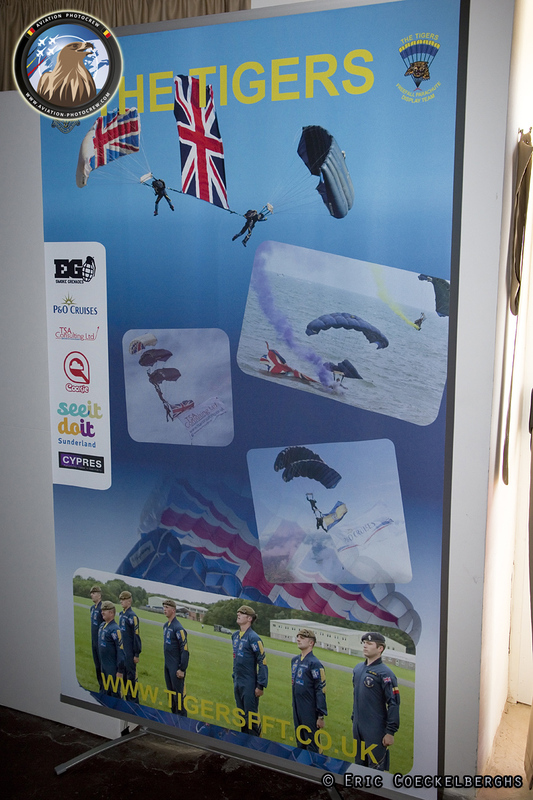 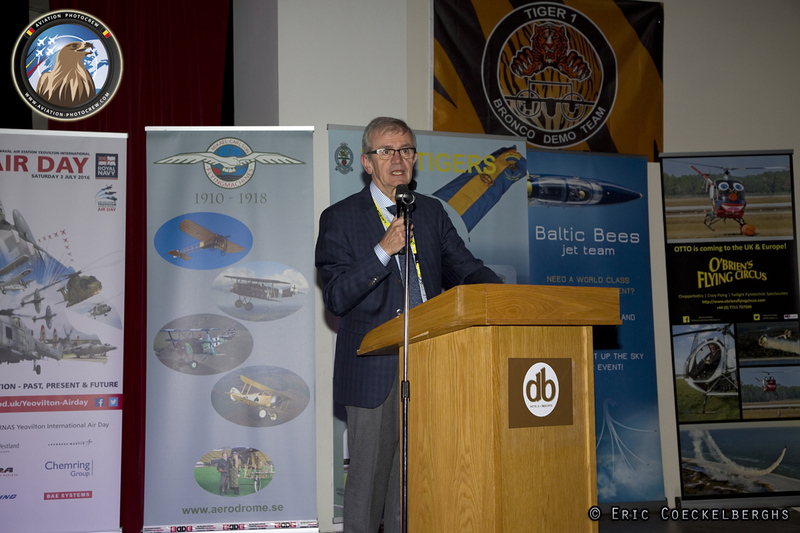 Following this presentation was John Turner, Chairman of the British Air Display Association. 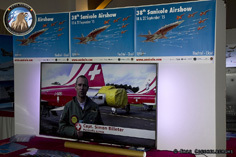 He continued about the outcomes of the review held after the Shoreham crash. 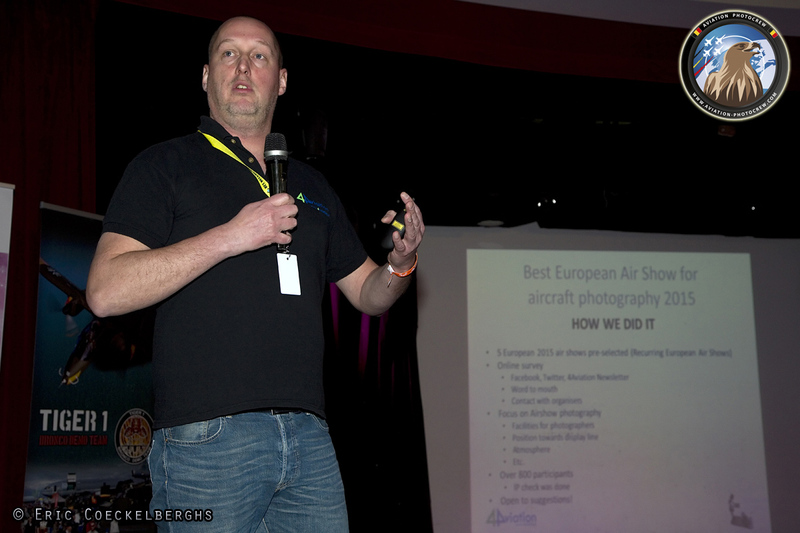 After the coffee break, aviation law specialist, Tim Scorer gave an interesting lecture about the legal considerations of organizing an airshow in Europe. 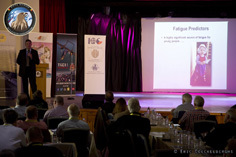 The next presentation was in the same theme. 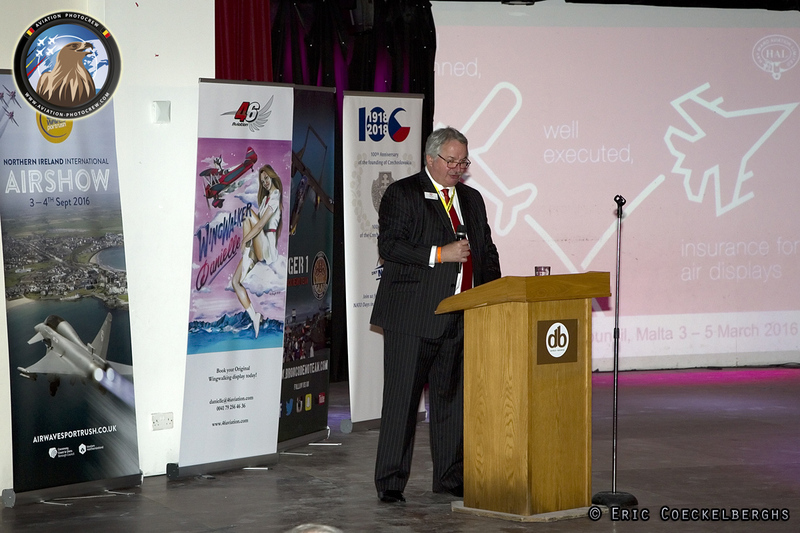 Nigel Foster, director at Hayward Aviation Insurance Ltd. talked about the insurance considerations of organizing an airshow. 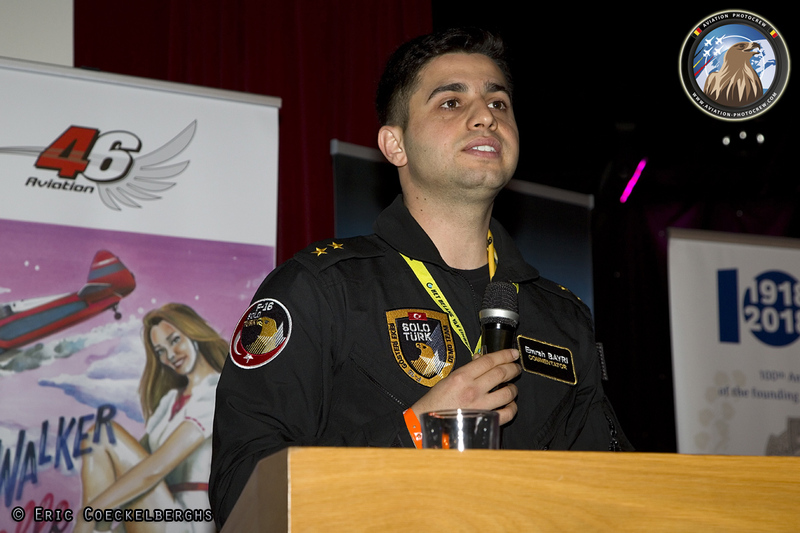 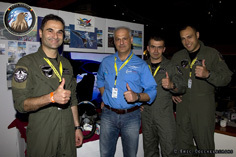 The last lecture before the lunch break at the La Laguna Restaurant was held by 1st Lt Emrah Bayri, currently the team manager and commentator for ‘Soloturk’, the Turkish F-16 demo. 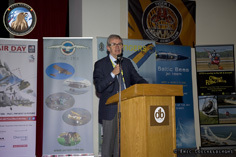 He talked about displaying the F-16. 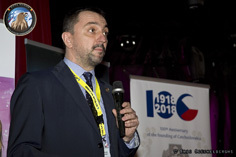 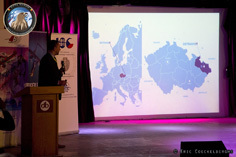 After a delicious lunch, Zbynek Pavlacik spoke about International relationships. 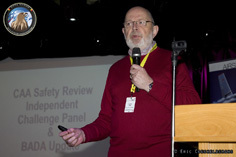 He was followed by Dr David Stevenson, who talked about a common condition that can cause dangerous situations in aviation, fatigue. The next lecture was held by Stefan Goossens and Arnold ten Pas. 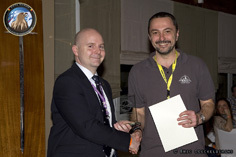 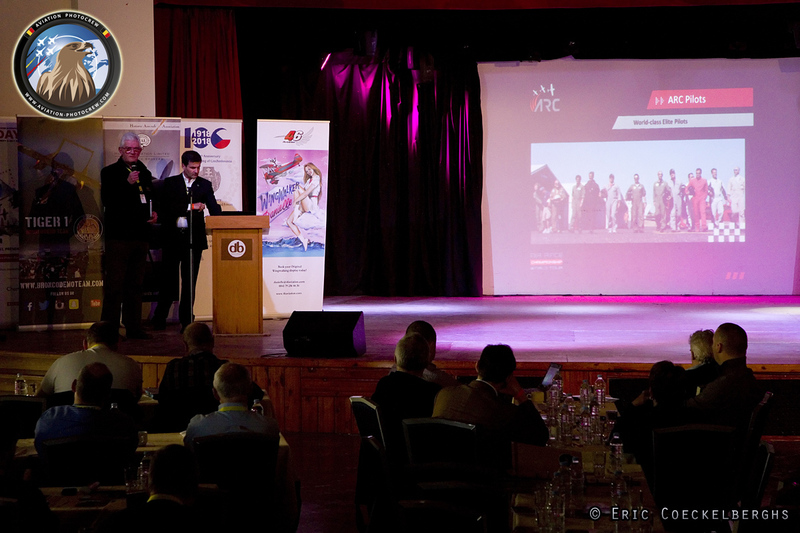 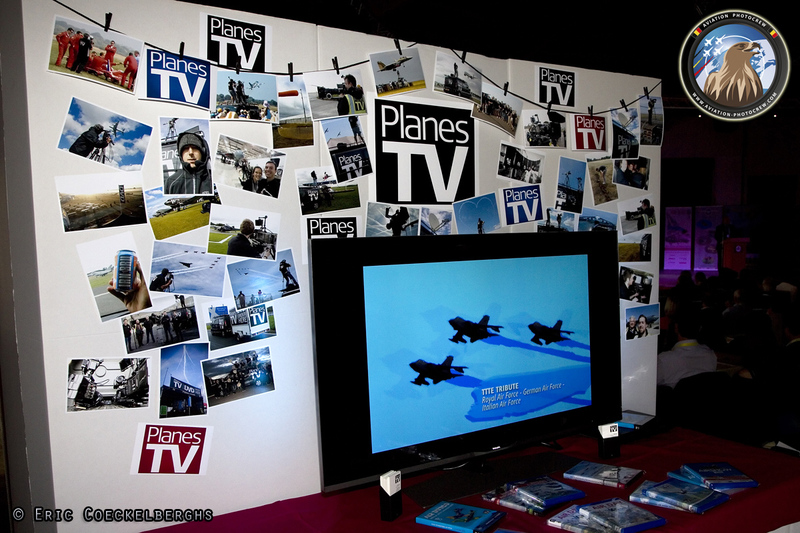 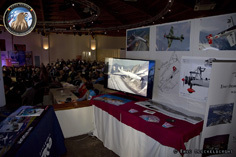 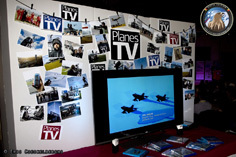 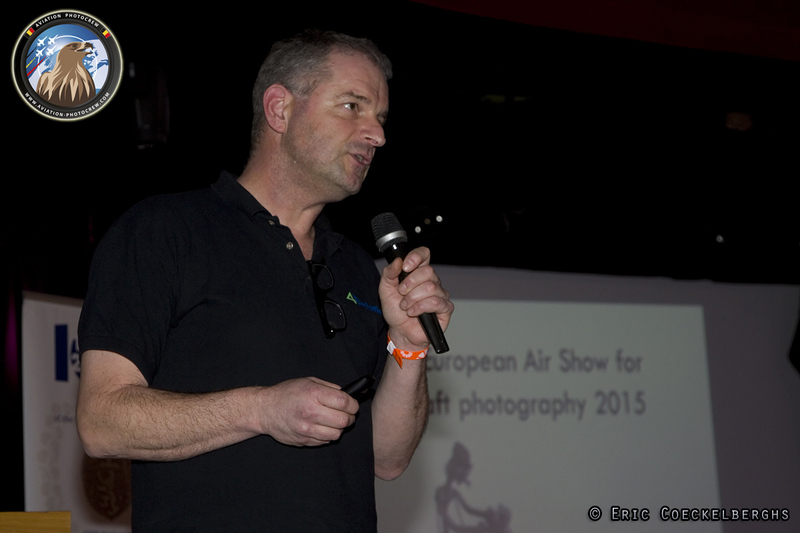 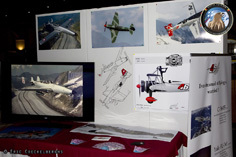 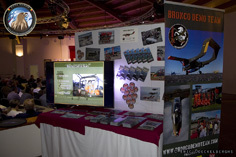 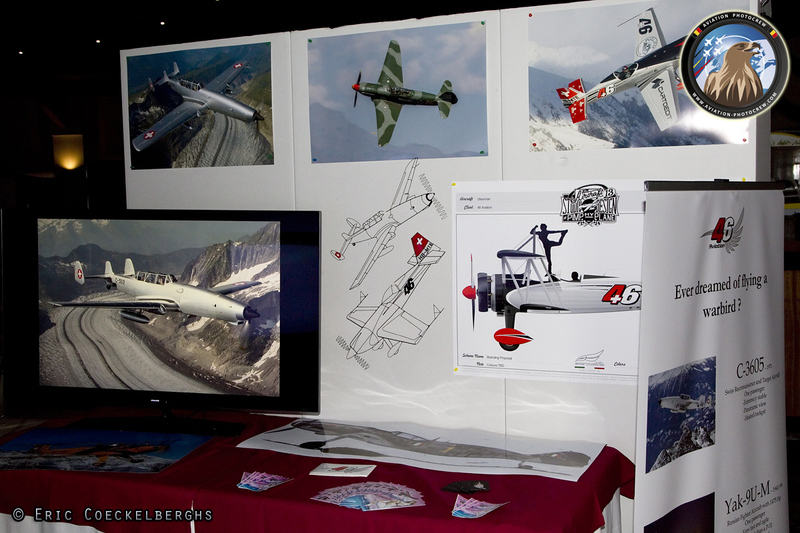 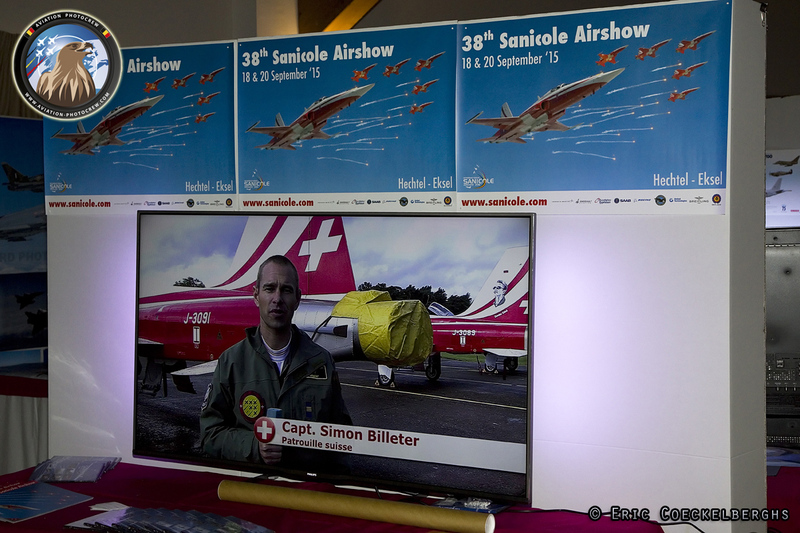 They introduced a new award, the European Airshow Photography Award. 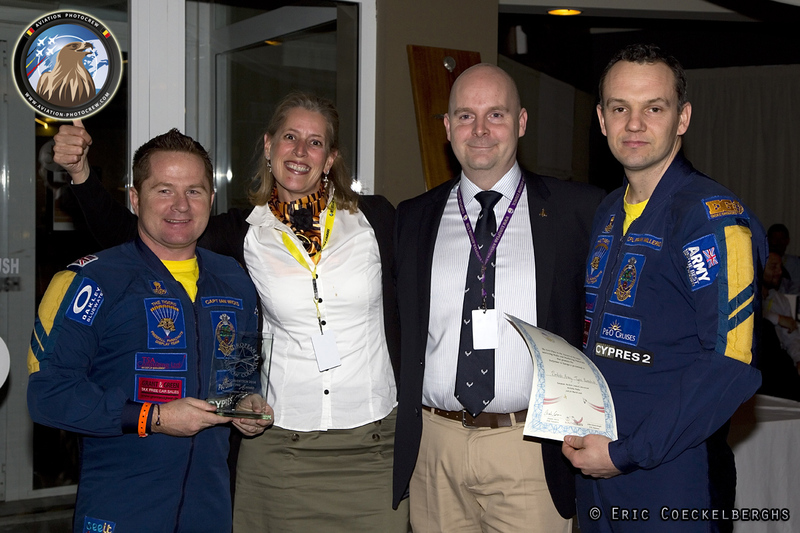 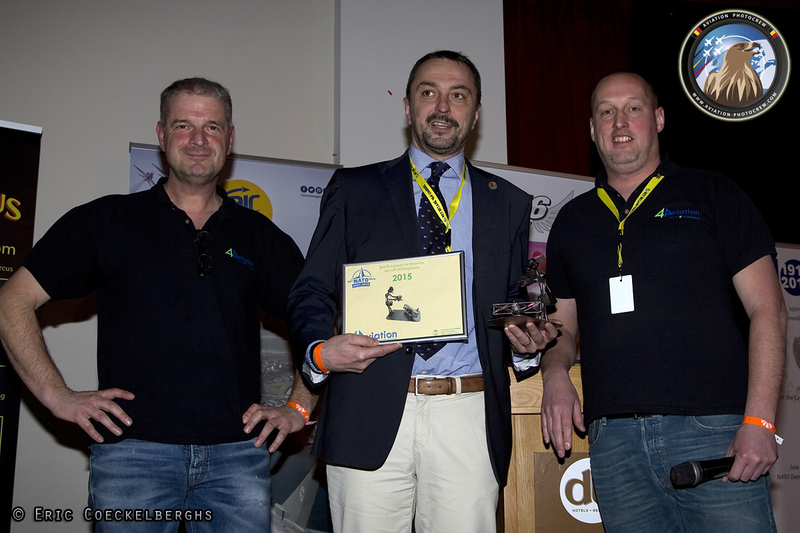 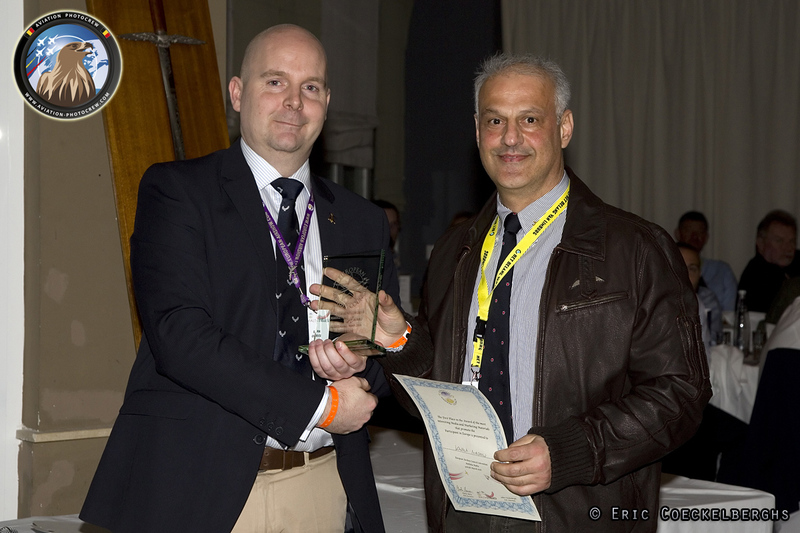 The award is given to the airshow that is most accommodating for photographers. 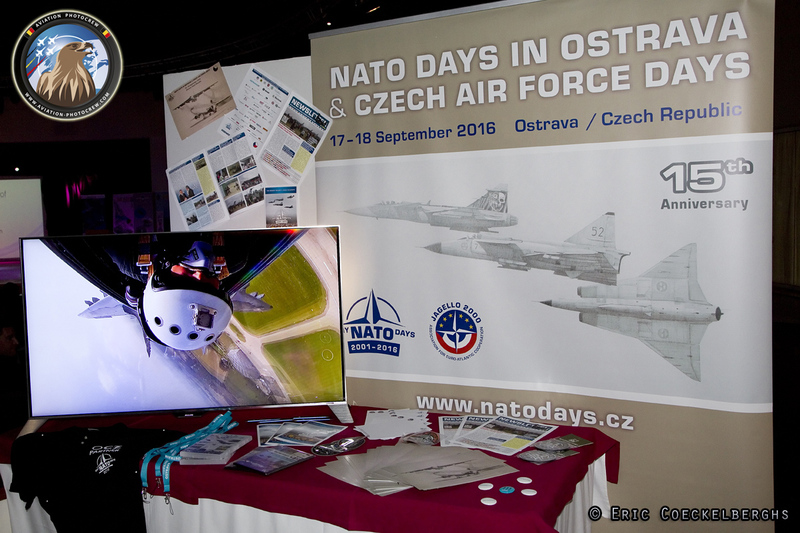 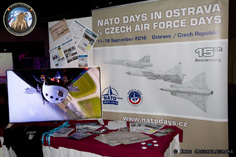 The NATO Days in Ostrava were the first to win. 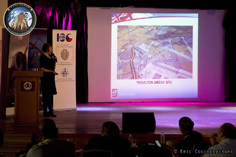 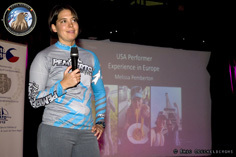 After the coffee break Melissa Pemberton, American display pilot, gave us an US perspective on displaying in Europe. She was followed by another well known pilot, Jacques Bothelin. 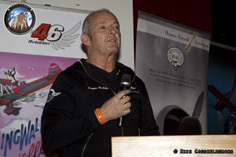 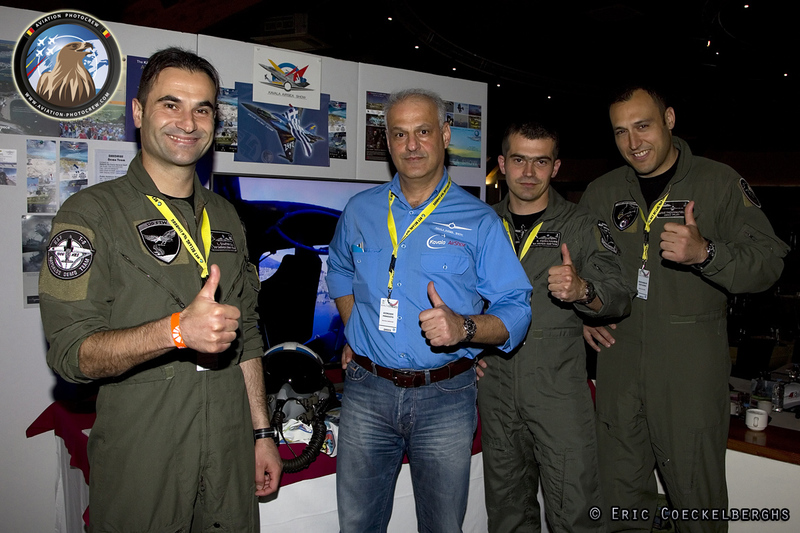 The team leader of the Breitling Jet Team gave us an update on the Breitling Jet Team US Tour. 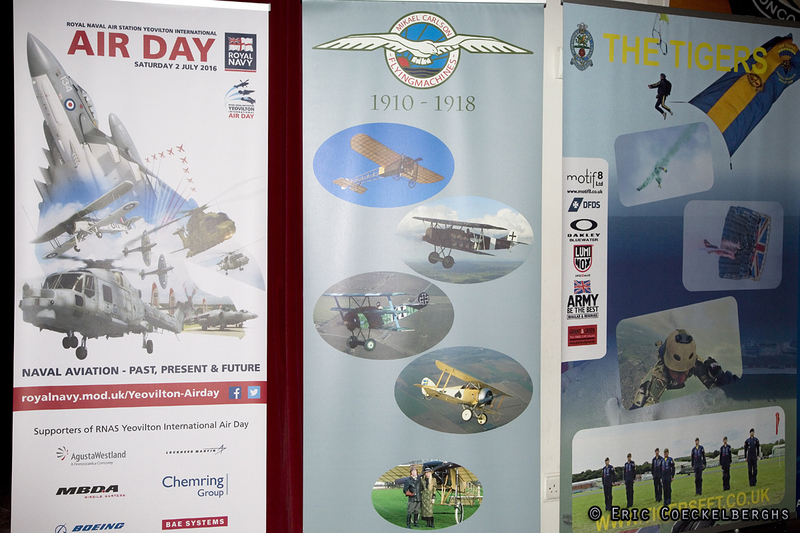 In the late afternoon Ms. Audrey Huelin and Cdr Henry Mitchell presented the RNAS yeovilton Air Day. 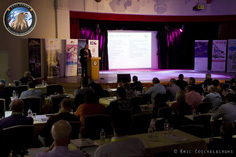 They were followed by the last speaker of the day. 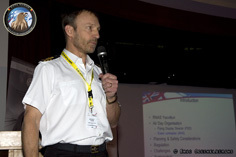 Cdr Paul Moss of the RAF. 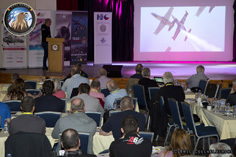 He gave an interesting lecture on being the Flying Display Director for the London 2012 Olympics opening ceremony. After the Q&A the days was closed with the usual ‘airshow dinner’. 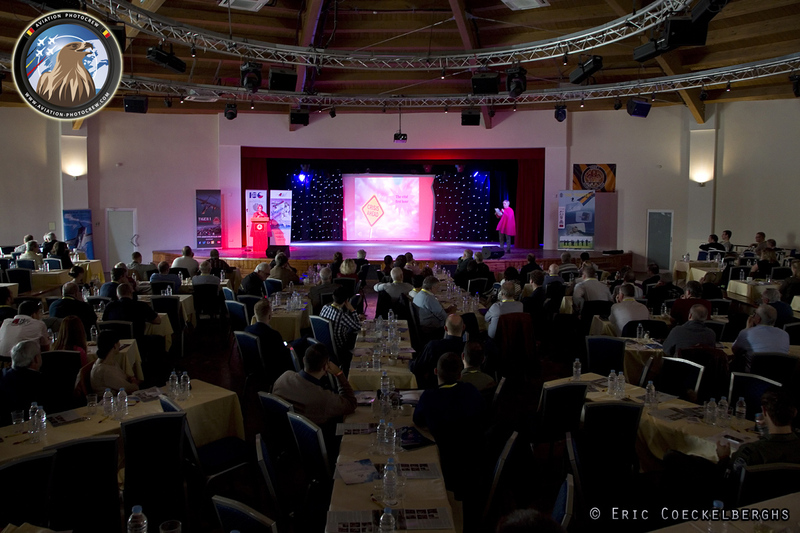 Everyone could enjoy a delicious diner in good company, followed by the EAC awards. 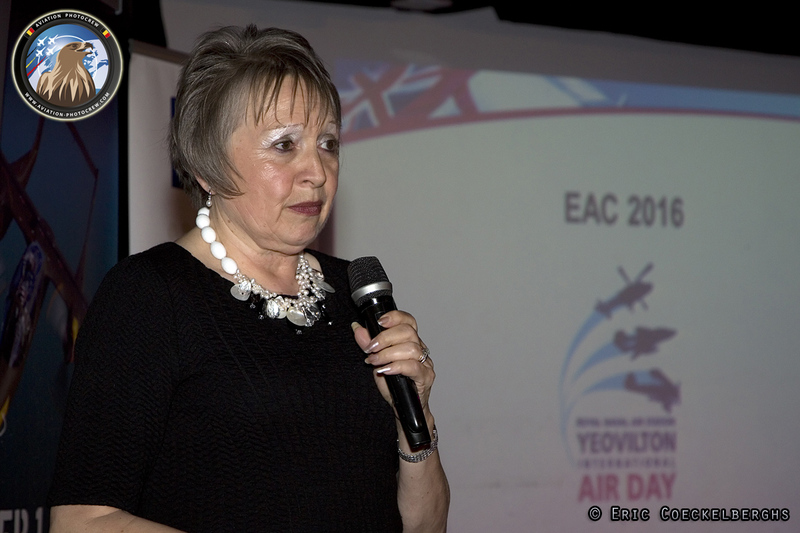 The Chairman’s Award was given to Audrey Huelin for the work in the airshow industry in the past 25 years. 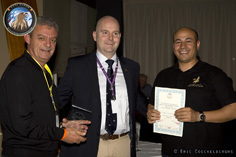 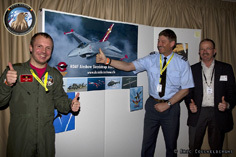 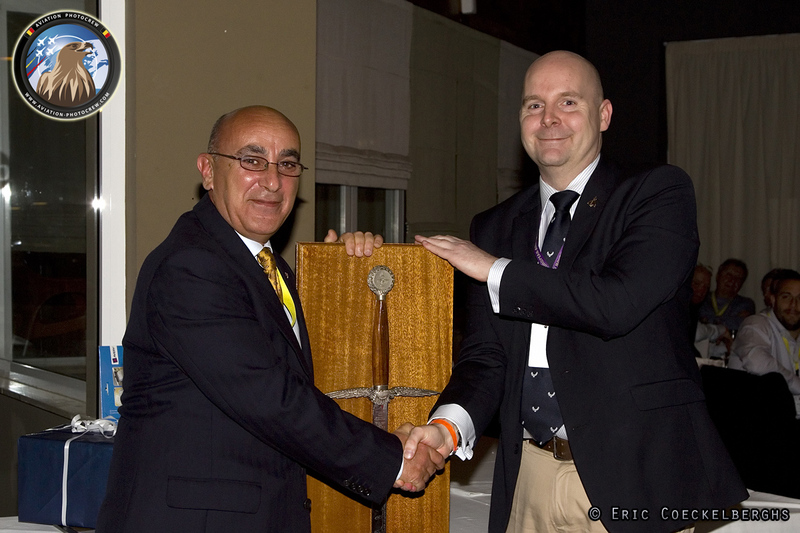 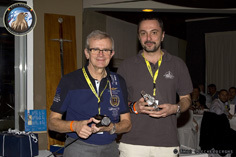 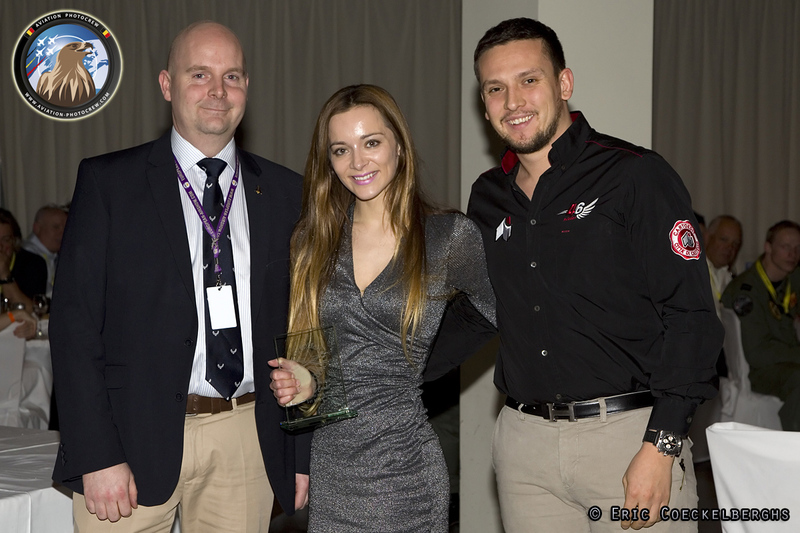 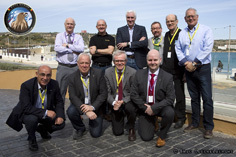 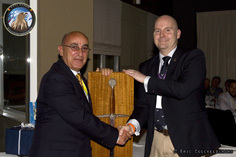 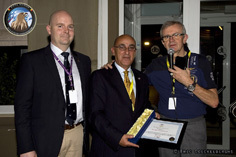 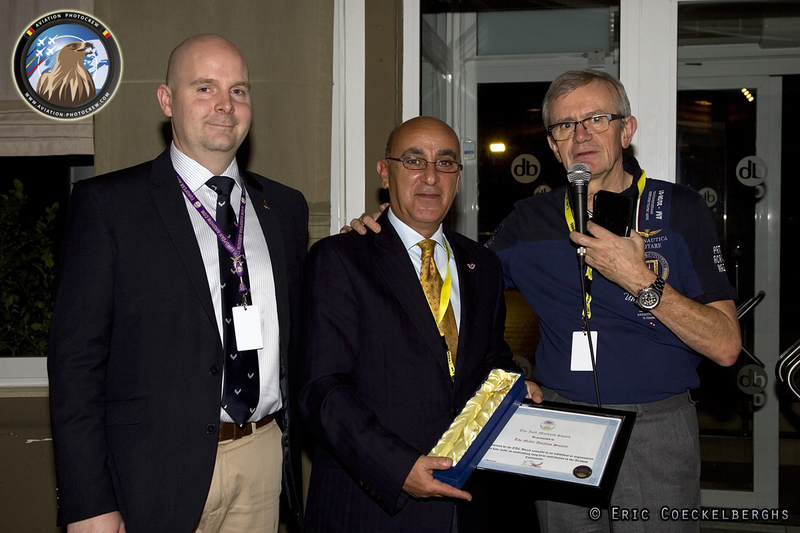 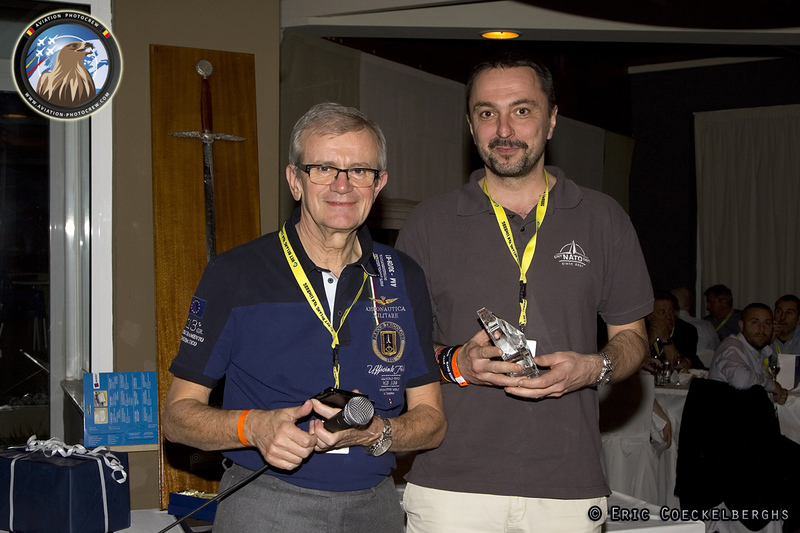 The Paul Bowen Trophy was awarded to the NATO Days in Ostrava and the Jock Maitland Sword was given to the Malta Aviation Society for organizing the Malta Airshow. 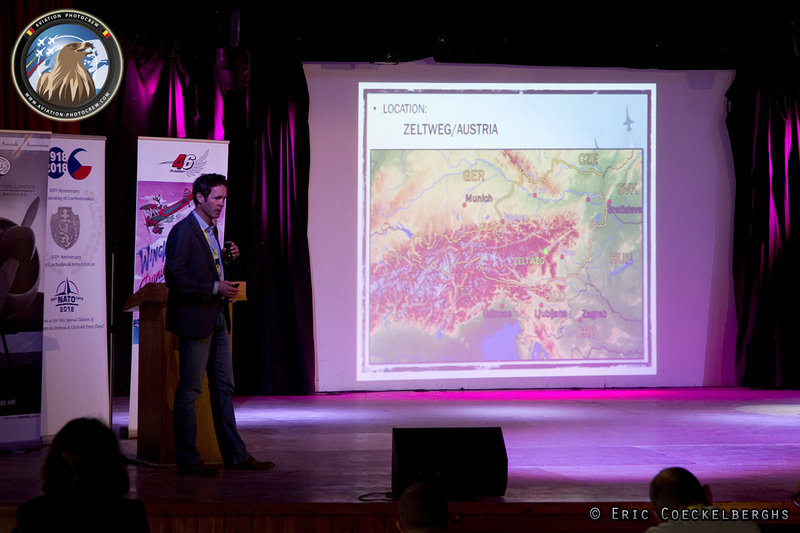 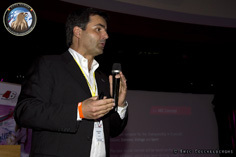 The first speaker on Saturday was Display Director Dietrich Springer. 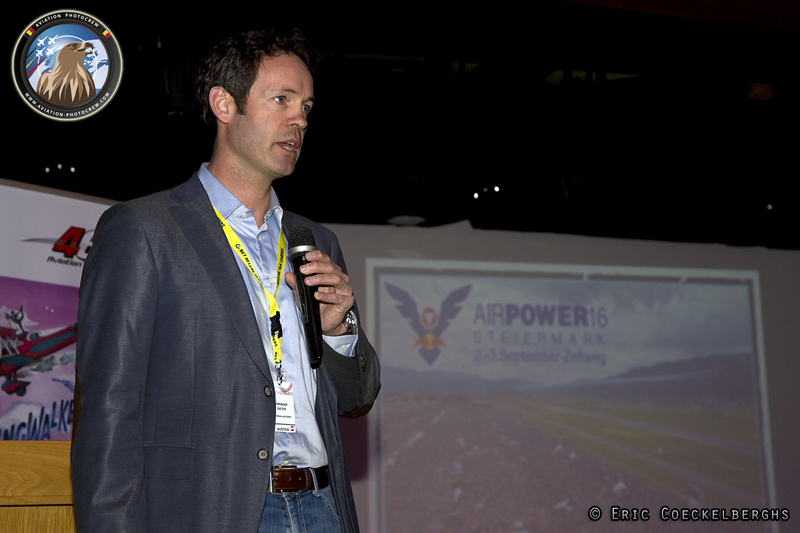 He talked about Airpower16 in Zeltweg. 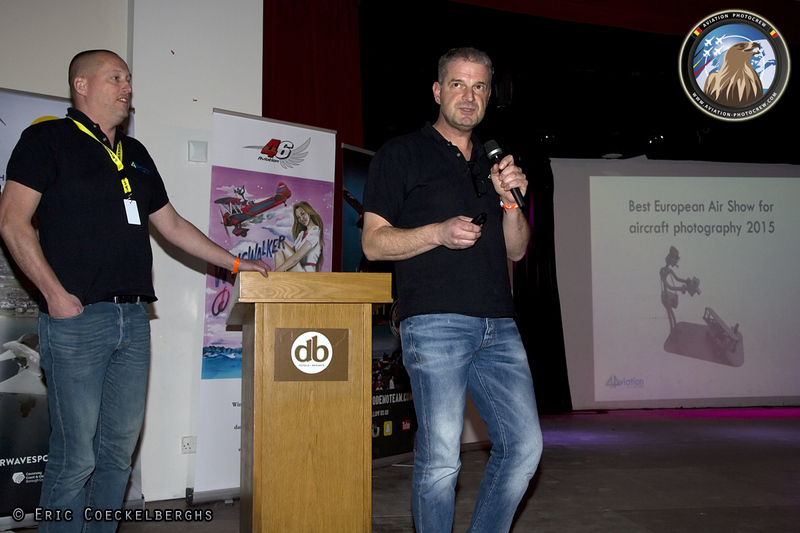 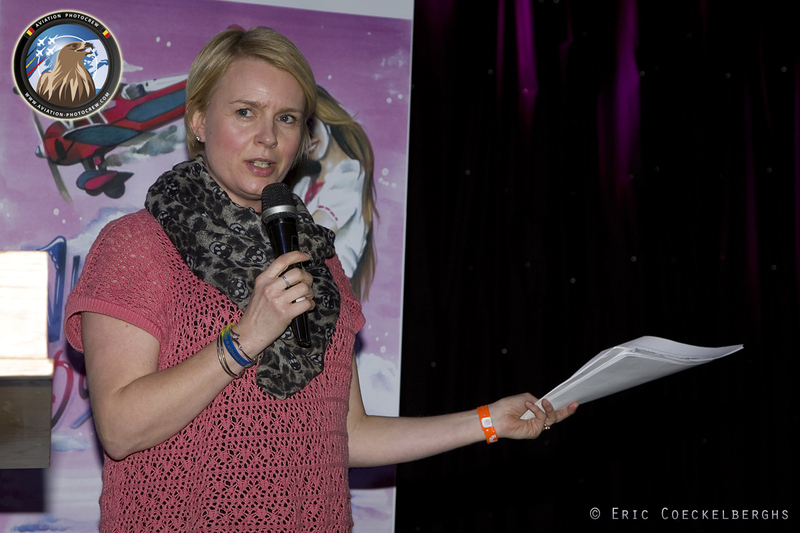 What followed was a focus session about the growing world of air racing. 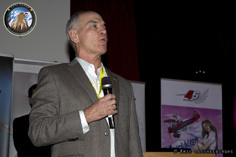 Nuno Molarinho spoke about the Air Race Championship, a new air race, while Jeff Zaltman talked about the Air Race One. 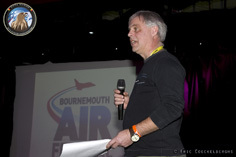 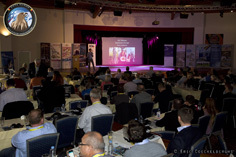 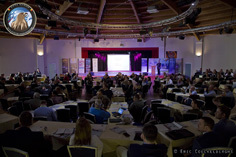 James Black gave an EASA Regulations update before the coffee break, after which Michelle Roberts and Jon Weaver from the Bournemouth Air Festival spoke about Media Crisis Communications. Going further in the same theme was the lecture from Frederick Akary about crisis management. 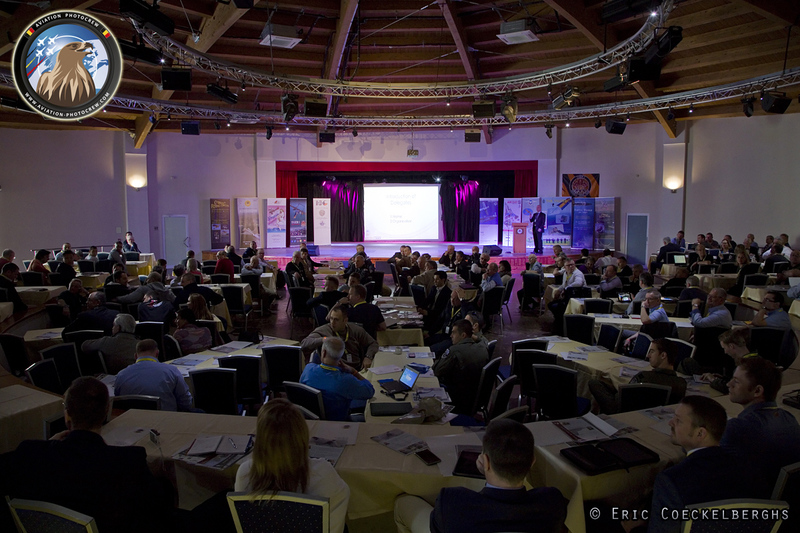 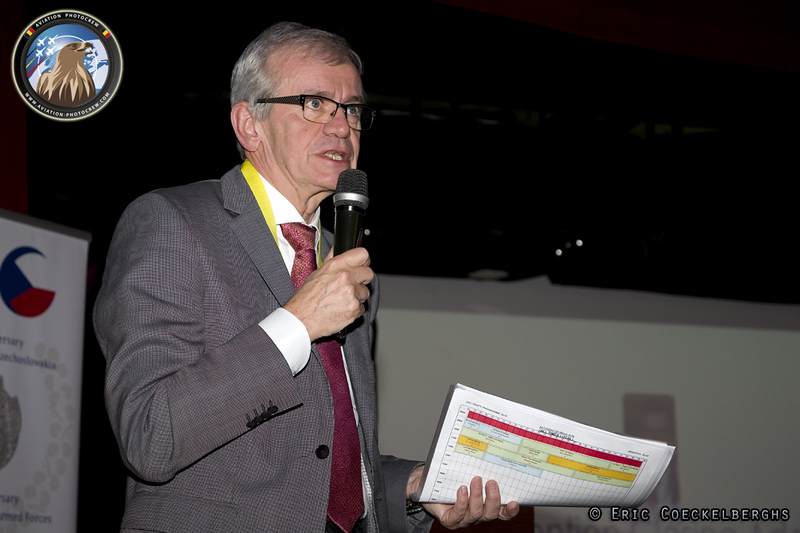 The 2016 EAC Convention was closed around noon by the Chairman, Gilbert Buekenberghs. 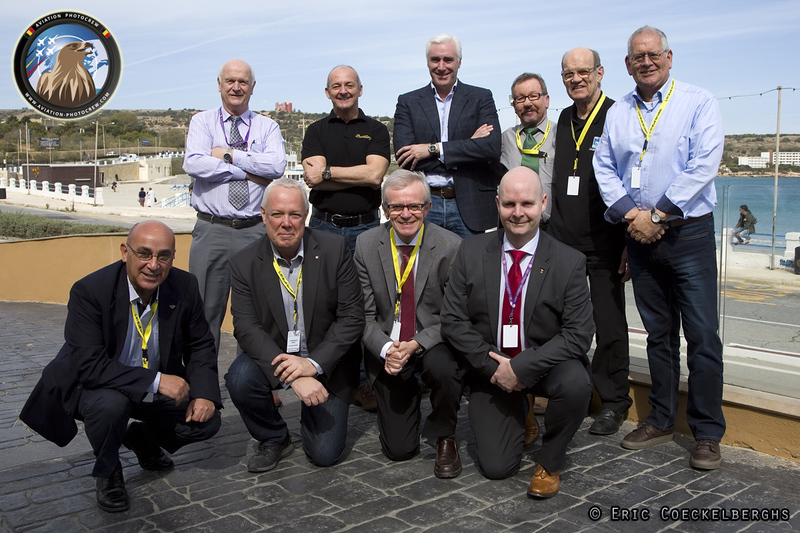 All delegates were invited for the 2017 edition which will be held at Malta for the second year in a row.